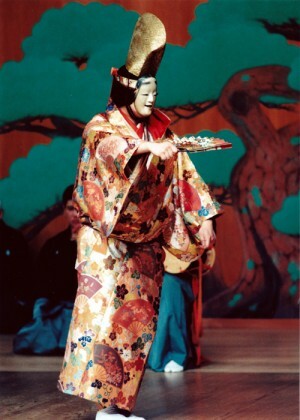 Two dramas performed in Berlin by the Komparu Nō-Ensemble, whose tradition can be traced back to Komparu Zenchiku, the famous fifteenth century actor. This form of theater, listed as intangible cultural heritage by UNESCO, captivates audiences with its tales of gods and heroes, its extravagant costumes and masks and its stylized dance language. 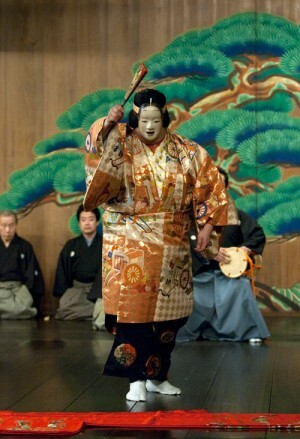 Only five schools teach this art in Japan, and one of them is Komparu, which came into life after a split in the oldest Nō school.